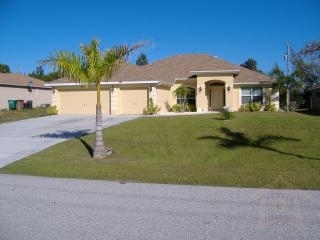 This newly constructed Cape Coral villa offers the finest in design and luxury finishes. 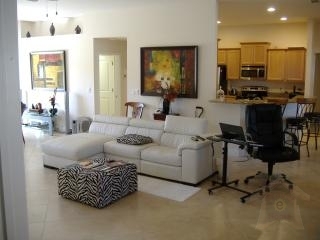 This is very lovely four bedrooms, three baths condo has everything you need to make your vacation incredible. The villa itself is gracious and relaxed, with overstuffed furniture. 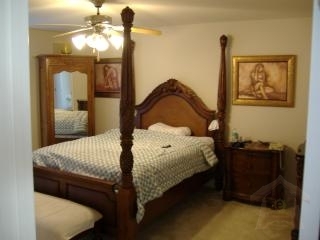 The bedroom features a queen-size bed and twin beds. The bath features a shower with all marble besiege and countertops. The kitchen has the highest-end appliances, dishwashers, microwave, refrigerator, utensils and beautiful granite counter tops. Each room has its own remote control which enables easy access to satellite television TV, satellite radio, wireless internet, CD\'s, DVD\'s, telephone and your iPod playlists. This villa is sure to charm you with her views, solitude and comfort, whether your goal is to explore from one end to another, or retreat from outside world. 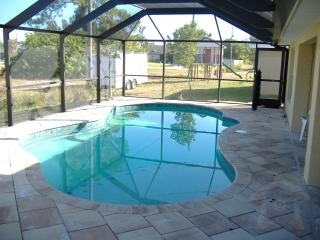 Cape Coral, this villa, has solitude and comfort, but easy access to Cape Coral restaurants. 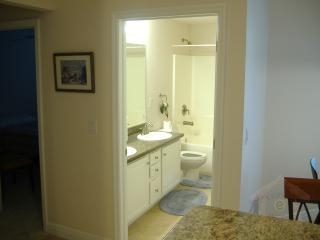 The villa vacation rental rates $135 per night. Until verified, rates are subject to change without notice. So come and pamper yourself in this one of a kind estate!